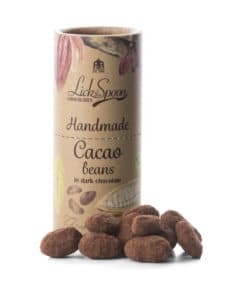 Our whole single plantation cacao beans are gently toasted to release their unique flavour and hand rolled in pure dark chocolate before being dusted in fine cocoa powder. The single origin dark chocolate is VEGAN friendly and contains NO refined sugar. It is made at source using a non-refined raw natural sugar, made from dehydrated cane juice which retains its natural flavour and nutrients. 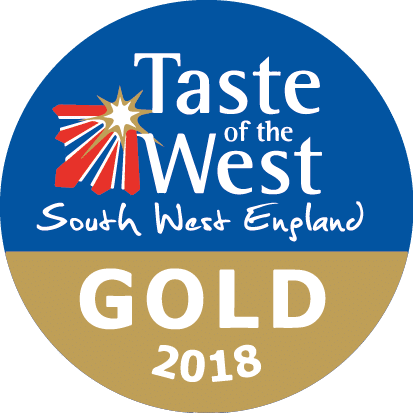 Taste of the West Gold Award Winner 2018. 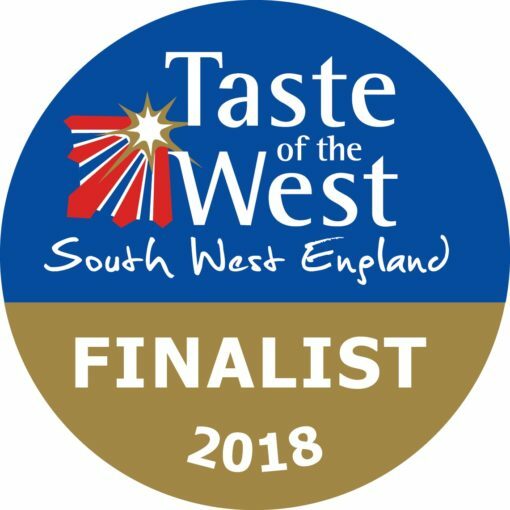 Finalist Champion Chocolate 2018. 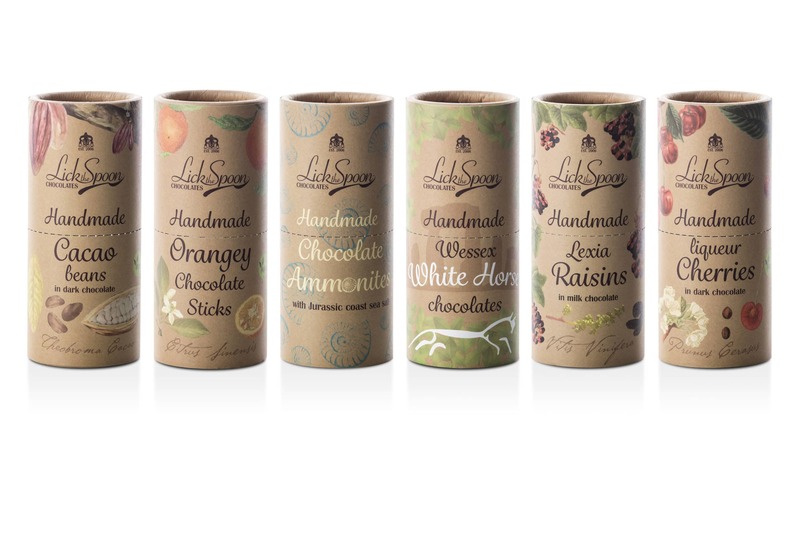 A perfect guilt free indulgence! 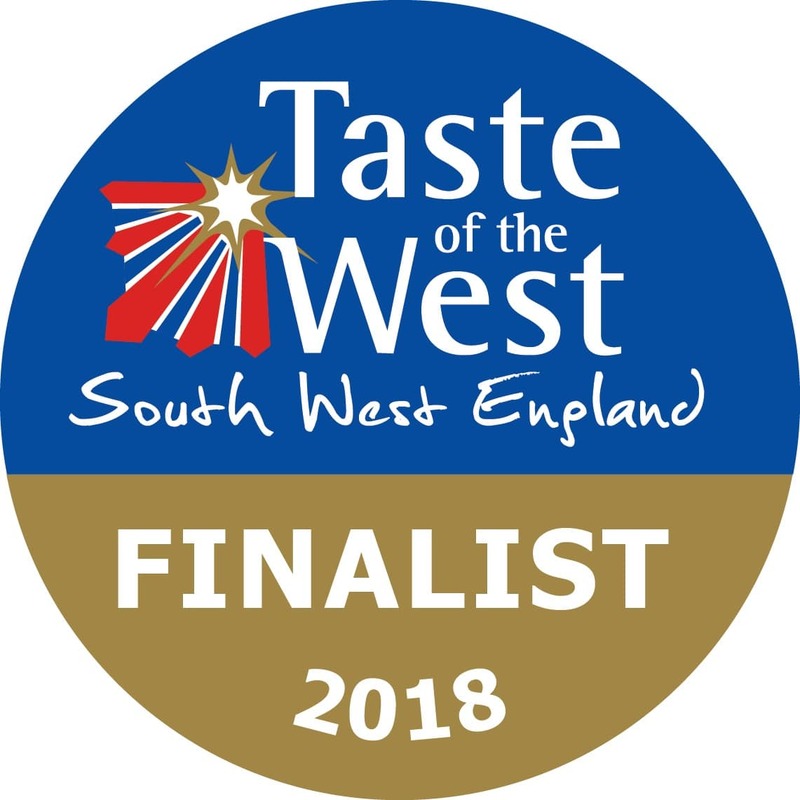 The Great Taste judges said..
Cacao beans are a super healthy snack, high in antioxidants, fibre, protein and calcium. Presented in a two part natural tube with a compostable bag lining, this packaging in PLASTIC FREE and fully biodegradable. 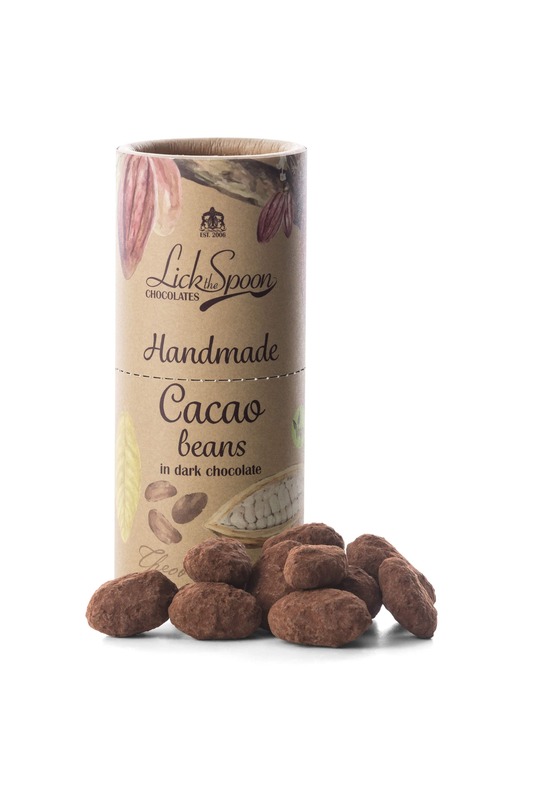 Ingredients: Theobroma cacao beans (33%) chocolate (cocoa mass, cocoa butter, dehydrated raw cane sugar juice, emulsifier SOYA lecithin) cacao powder.